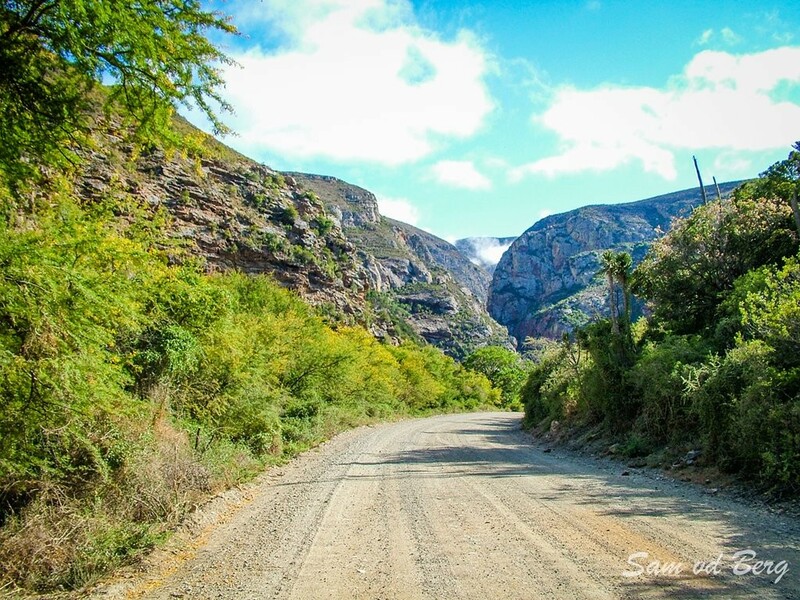 The dirt road through the Baviaanskloof was built between 1880 and 1890 by South Africa's most famous road engineer, Thomas Bain. 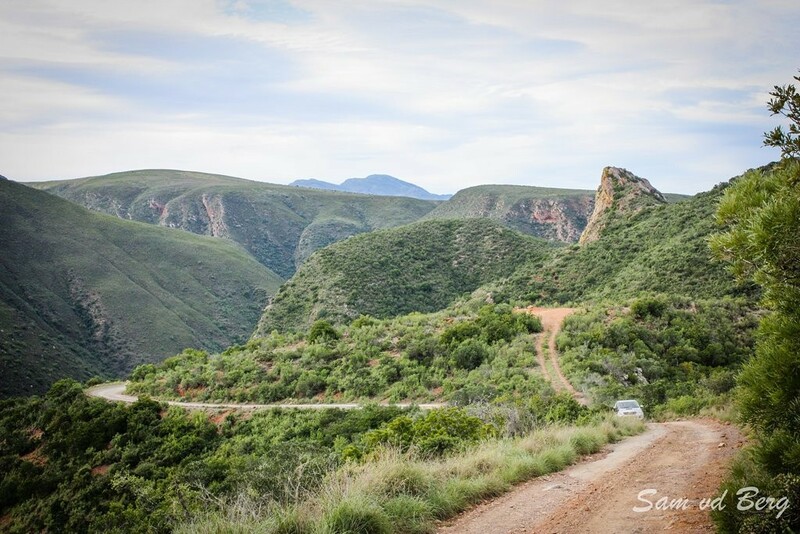 Together with his father, Andrew Geddes Bain, who emigrated from Scotland in 1816, he was responsible for 32 of the most important road projects in the Cape. 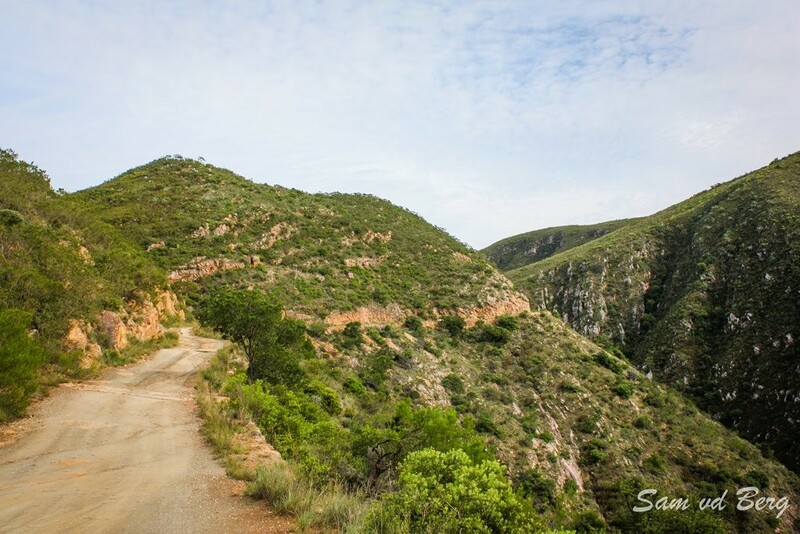 It was among the last roads built by Bain ( he died in 1893 ) and it is by far the longest of the roads and mountain passes which bear his mark. 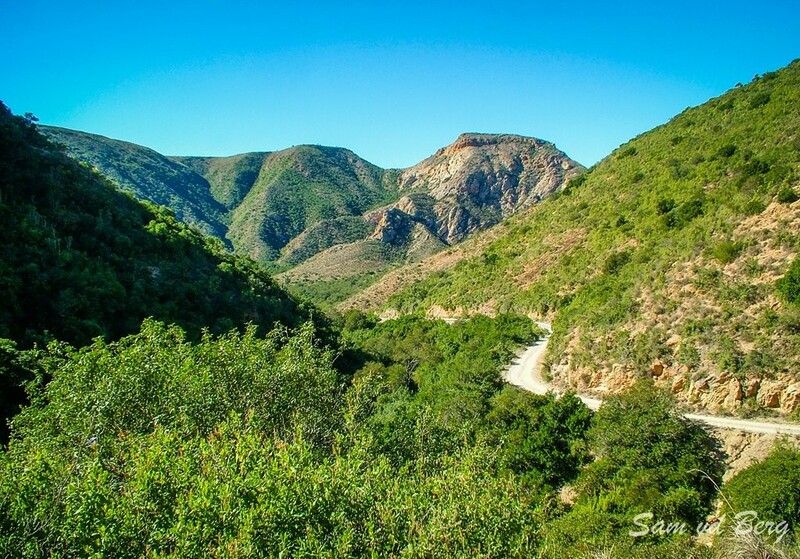 Although not in the same engineering league as his routes over the Swartberg or Outeniqua ranges, it can be compared with the Tsitsikamma forest road, which, incidentally, was its inspiration. 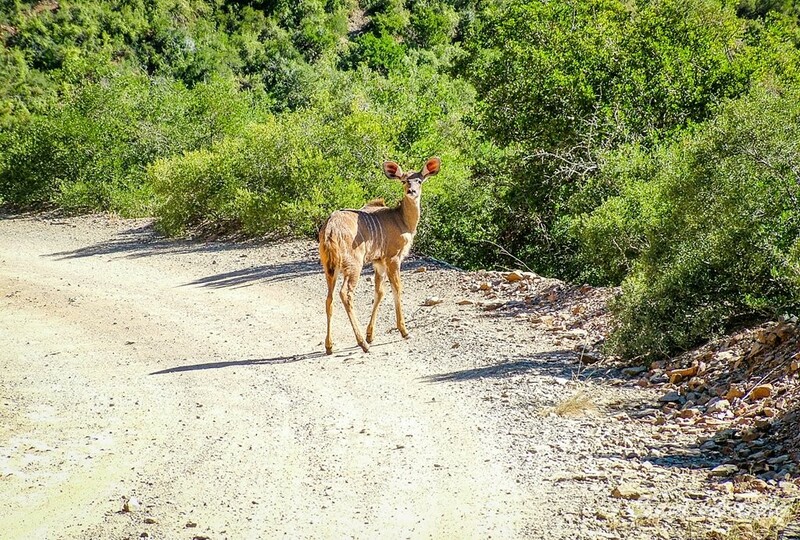 While the forest road was being completed in the early 1880's, Bain was already arguing for connecting roads to the east-west highway, which would make it more accessible and valuable to the rest of the country. 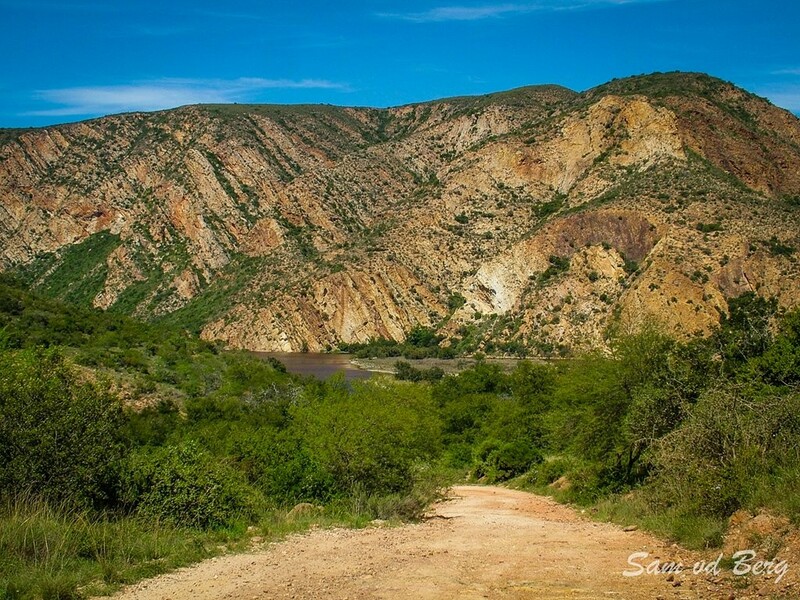 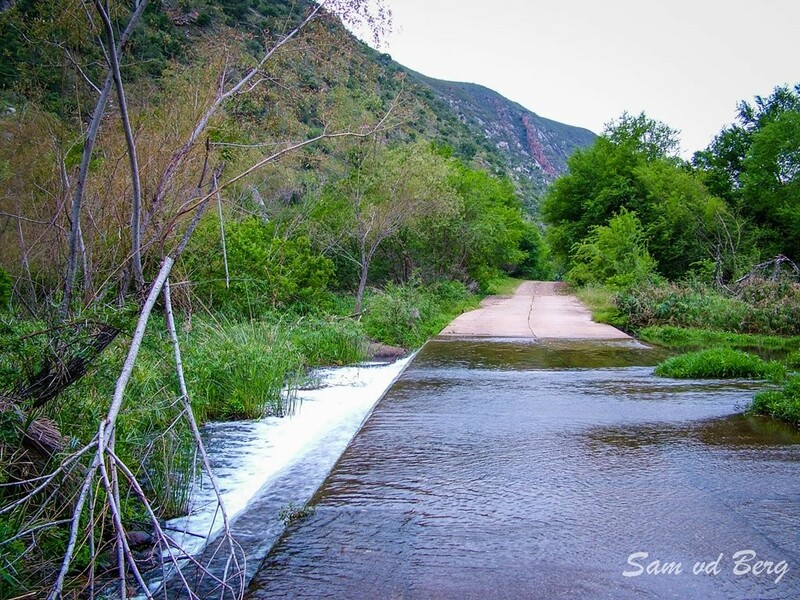 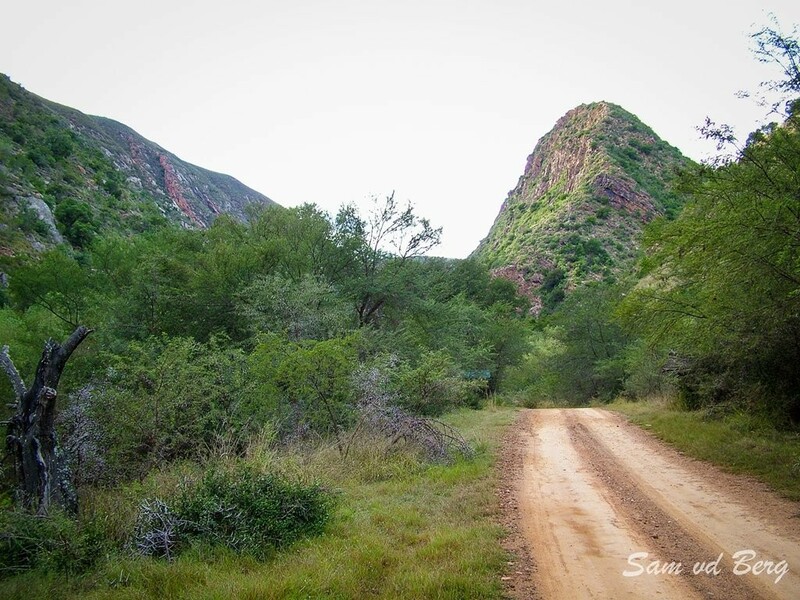 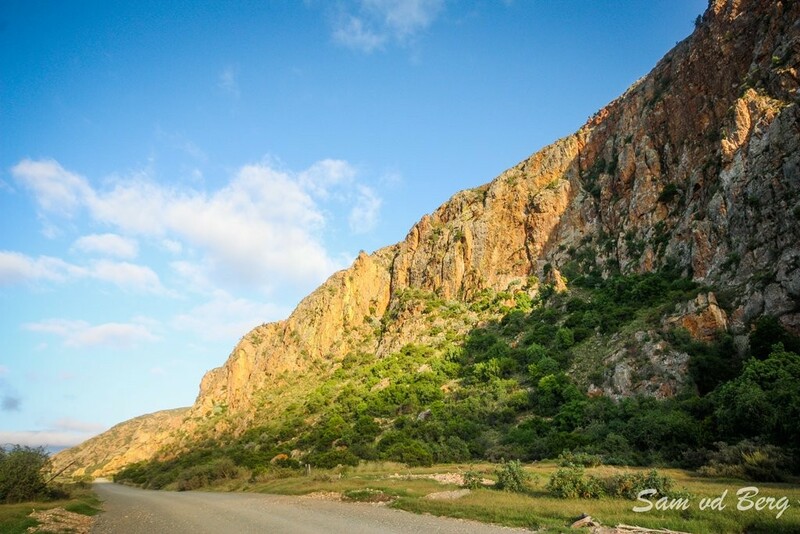 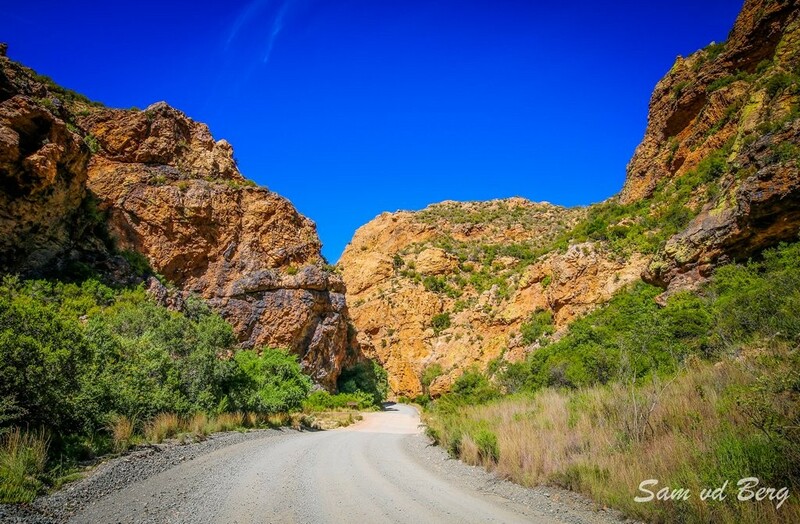 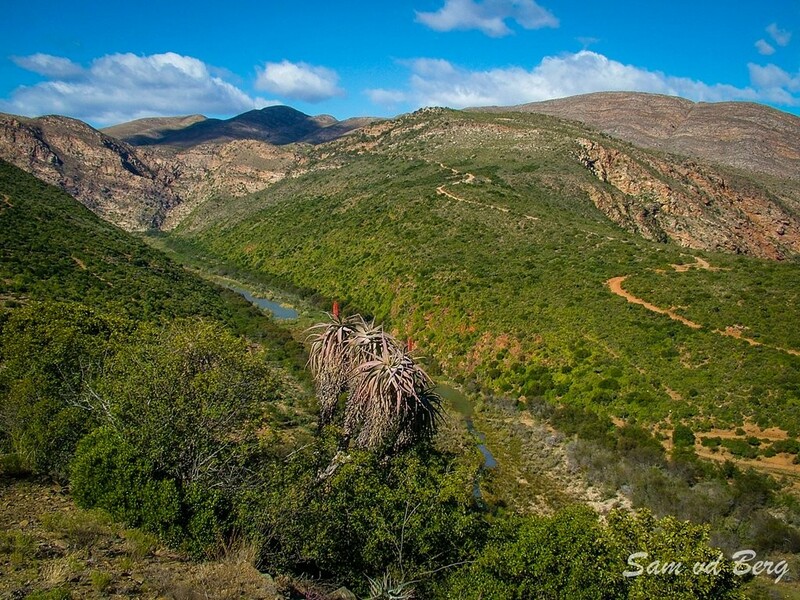 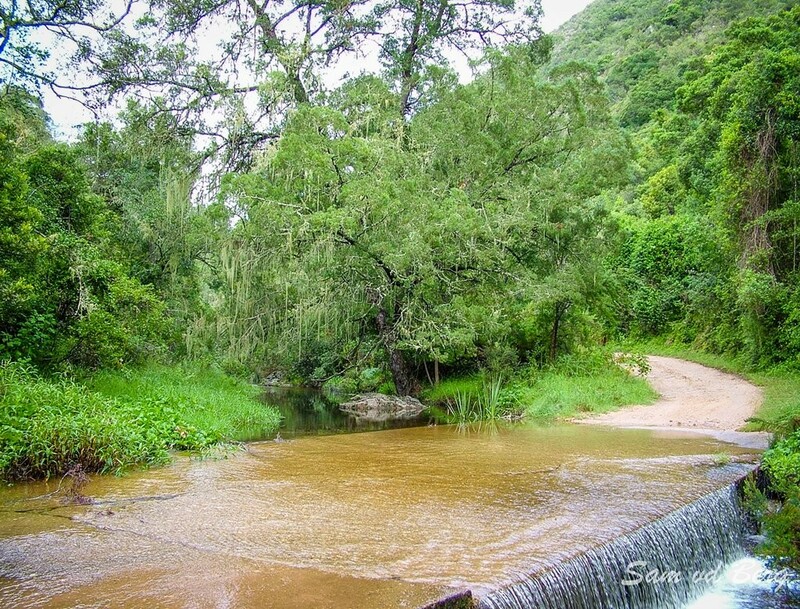 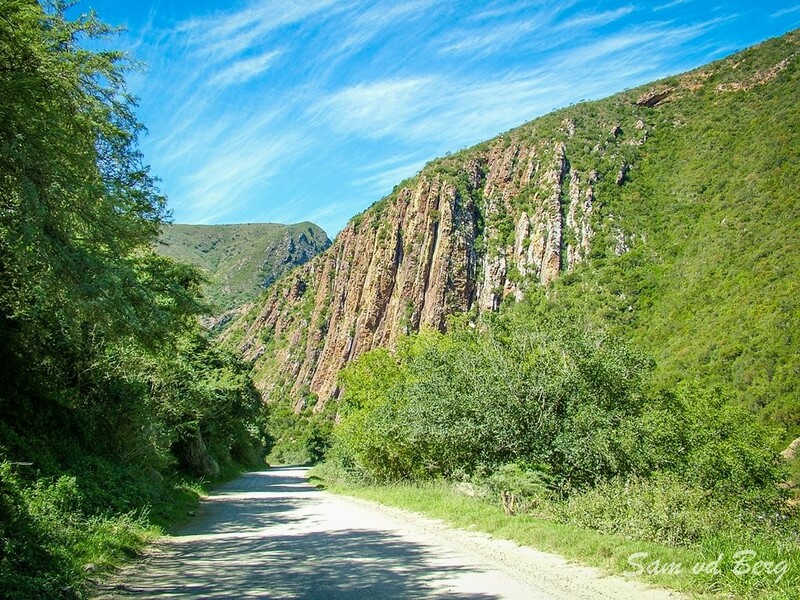 The Baviaanskloof road stretches from Patensie in the east to Willowmore in the west (197 Km’s) and nature lovers taking the untarred road find an almost pristine wilderness area. 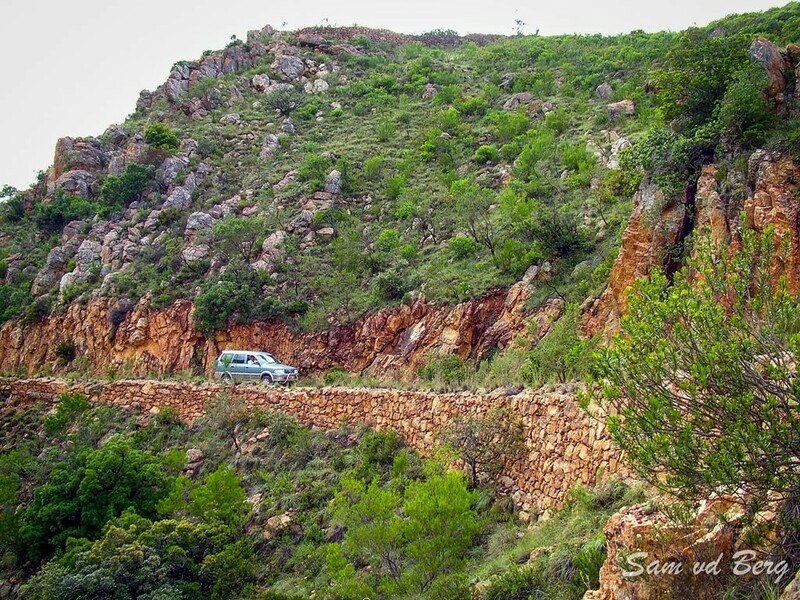 The road itself is spectacular but very rough in parts. 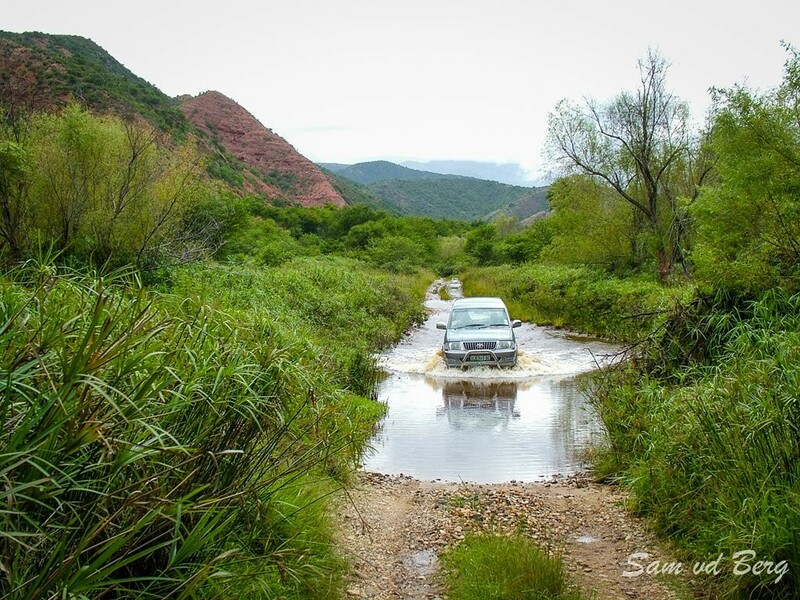 The seasonal rain can sometimes cause wash-aways and it is recommended only for bakkies and 4x4’s. 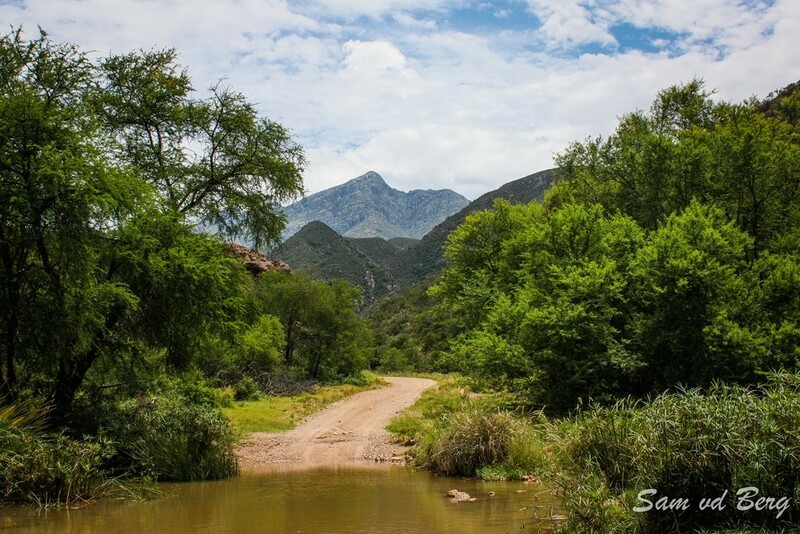 Along the way two majestic mountain passes are crossed and numerous low water bridges are encountered. 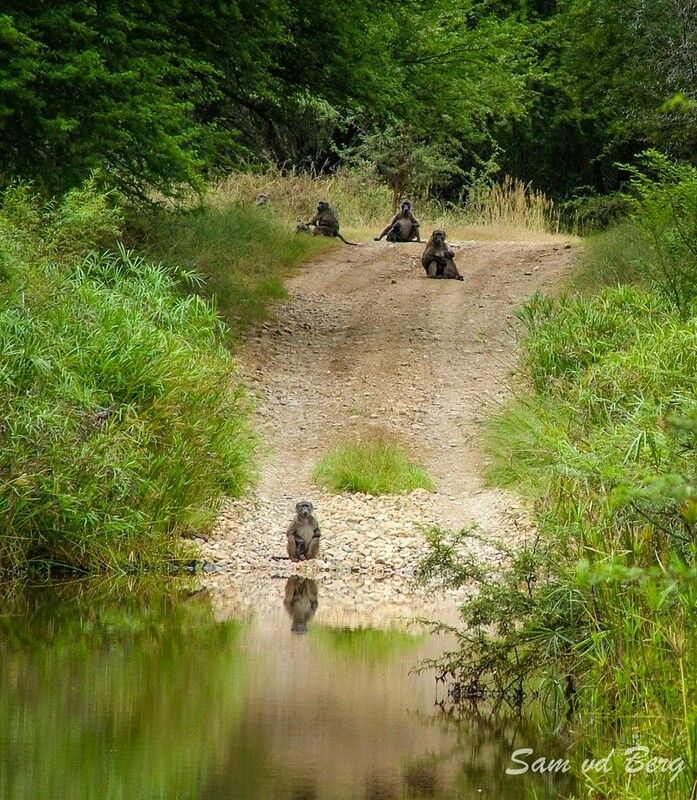 During the rainy season this causes considerable delays!